Members have complete access to all facilities and instruments to which they have been qualified to use safely. Apogee AP8p back-illuminated CCD camera, 1024x1024, 24μ pixels, 1.09 arc-second/pixel, 18.6 arc-minute field of view. Also an Optec IFW filter system w/ BVRI photometric filters. 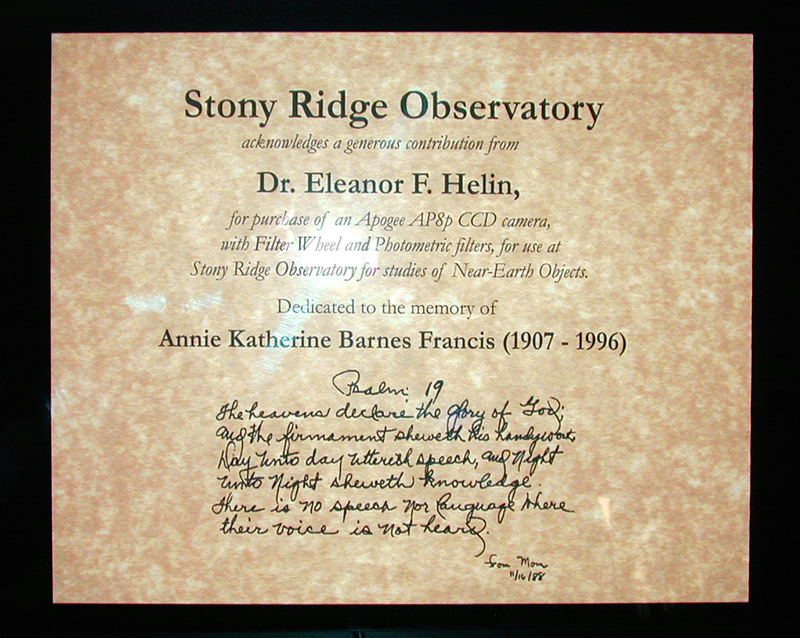 Click on image below to see the dedication plaque to Dr. Eleanor F. Helin (1932-2009) for her generous contribution of this equipment to Stony Ridge Observatory . 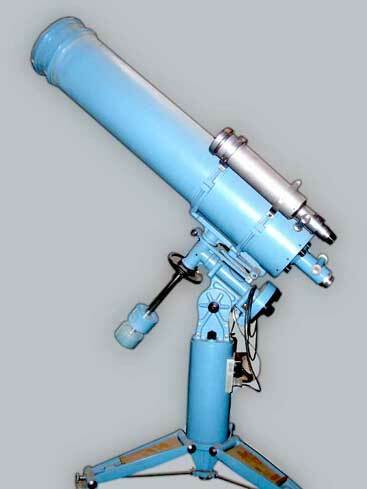 SBIG STV CCD camera system used for auto-guiding and lunar/planetary imaging. 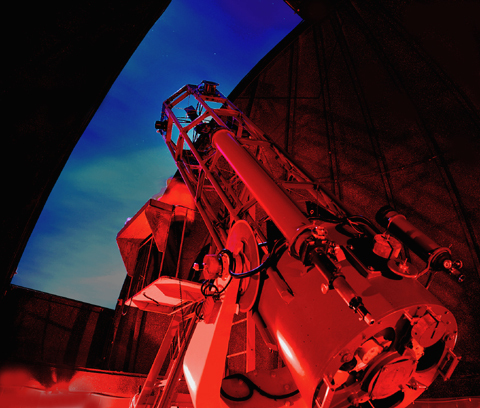 This equipment was donated to Stony Ridge Observatory by World Space Foundation. All Computer Systems on 100Mb/sec LAN. Two of these computer systems were donated to SRO by World Space Foundation. 3.5-inch gold-plated reflection grating, +900 groves/mm - can be used to construct a decent high resolution spectrograph for the 30-inch. Good future project for the right person(s).